Fire retardant material containing asbestos is generally a coating that has been sprayed onto reinforced concrete, steel beams or columns. The material has also been used extensively for fireproofing, sound and thermal insulation on the underside of ceilings in high-rise buildings. Fire retardant material containing asbestos is friable and therefore only a Class A licensed asbestos removalist can undertake the removal work. 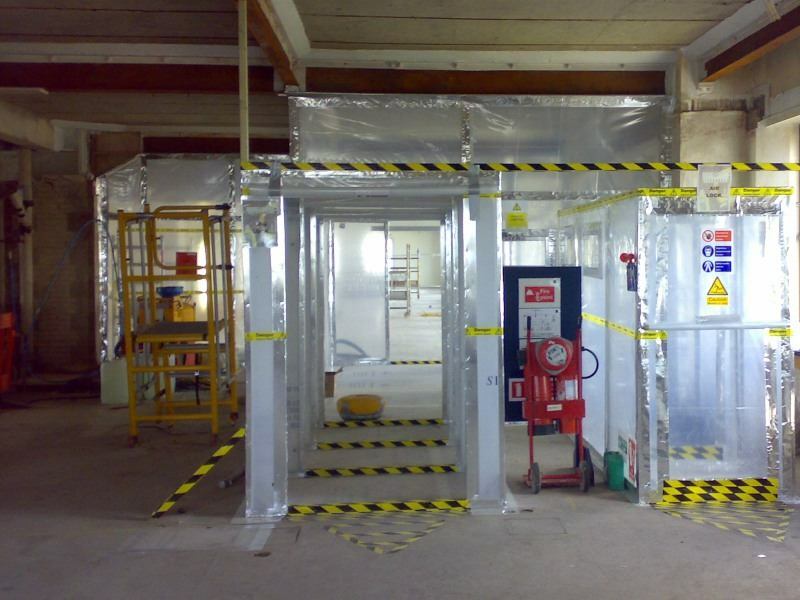 An asbestos removal control plan must be developed. 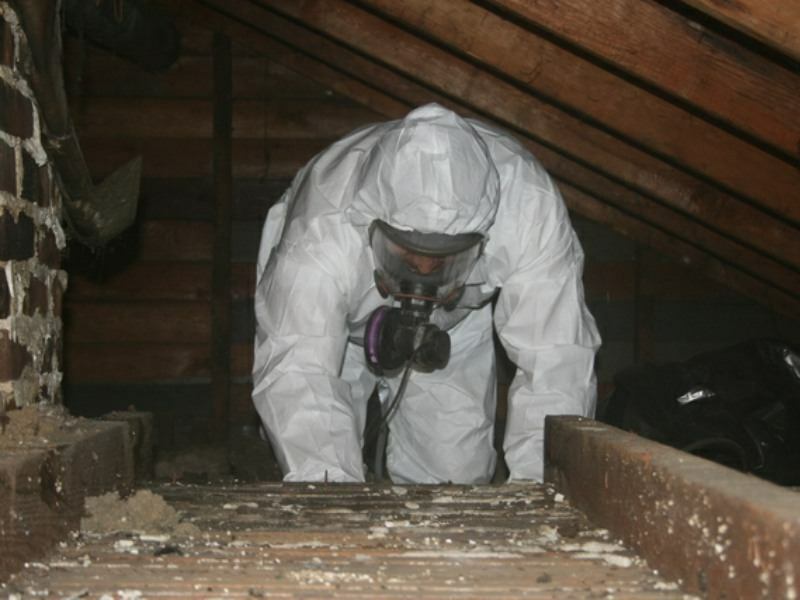 Does Your Property Require Asbestos Insulation Removal? 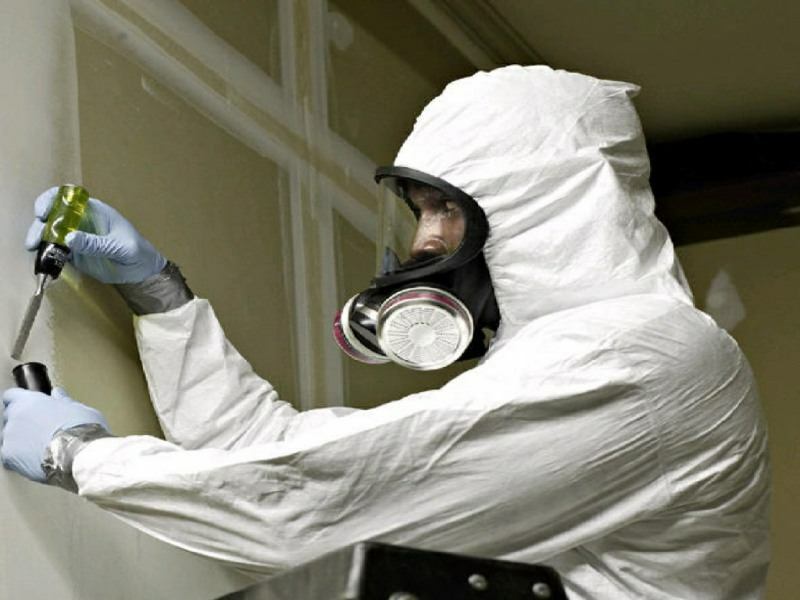 When it comes to the safe removal of fire retardant asbestos coatings, to avoid exposure to asbestos particles, it is best and recommended to have the property inspected by a qualified asbestos professional from B&C Asbestos Removals. In some houses, the asbestos-containing materials can be in poor condition and therefore are a risk to the technicians collecting a sample. 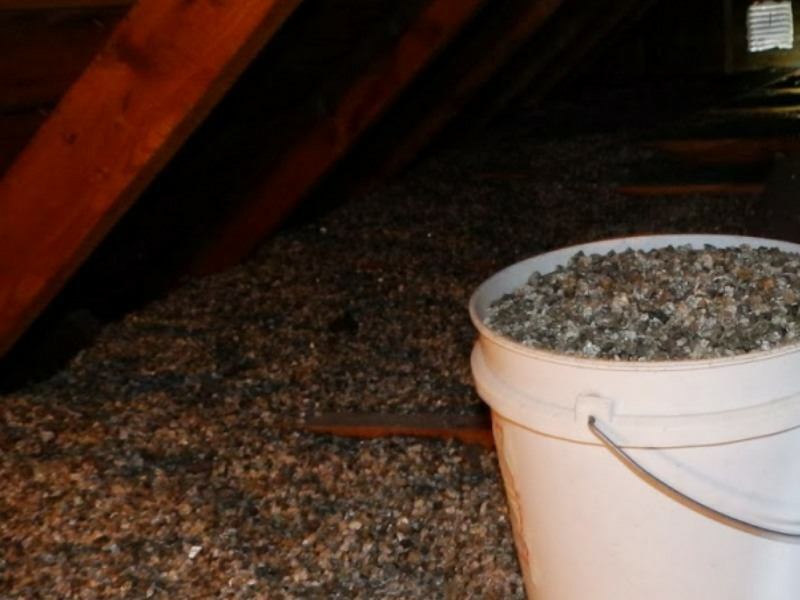 Safe disposal of asbestos and affected materials.